It's like Uber for all kinds of jobs. 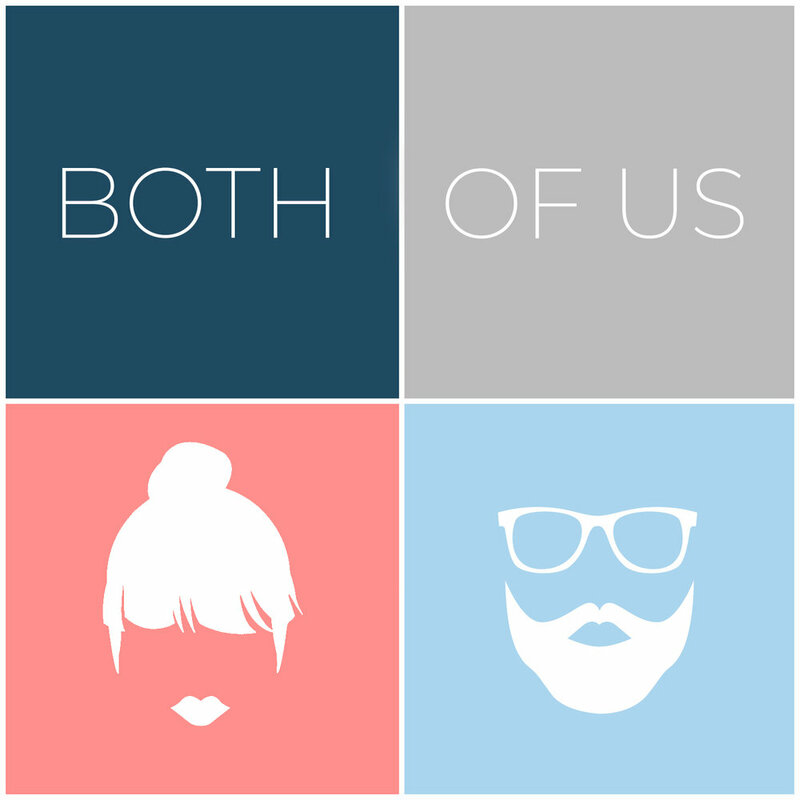 Bacon is a sponsor of the "Both of Us," a podcast about marriage, parenting and life in general. Thanks for listening to the "Both of Us" Podcast. *Both of Us listeners are eligible to combine promotions for an extra total of $15 on their first job.